The OA Season-Finale Recap: Imperfect Feeling After hitting such stylistic highs, The OA ends at its most polarizing. The OA Recap: Requiem for the Johnsons “Empire of Light” is a pivotal letdown. The OA Recap: Interlude in the Death Machine This show’s greatest trick may be its pure, blind faith in an afterlife. The OA Recap: Cuba, Libre In this wondrous hour, interpretative dance becomes a truly transformative act. The OA Recap: Homer’s Odyssey “Away” reveals a big secret at the center of The OA. The OA Recap: Imprisoned What’s the real M.O. of The OA? The OA Recap: Yearning to Breathe Free “New Colossus” is an hour that absolutely flies by. The OA Series Premiere Recap: Eyes Without a Face After the first episode of The OA, it takes a lot of willpower to not binge-watch the next. The OA: Part II Finale Recap: Brain Forest The series’ constant fidgeting with its many realities leaves us a yet another fork in the multidimensional road. 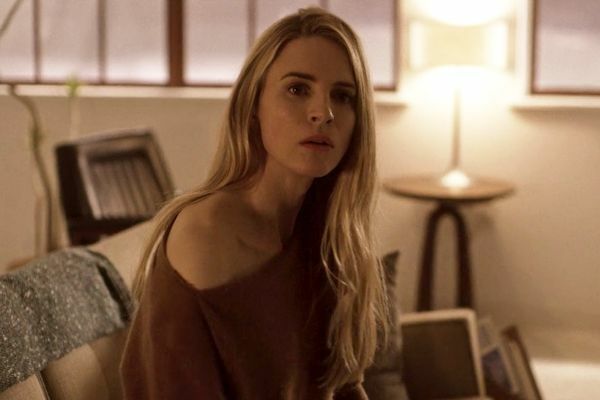 The OA: Part II Recap: Out Of the Shadows Even as the season shows signs of starting to wrap up, The OA still can’t resist throwing a few new wrinkles into the proceedings. The OA: Part II Recap: Best-Laid Plans We return to our original dimension for a quiet drama of broken wills, capped by a deus ex machina for the ages. 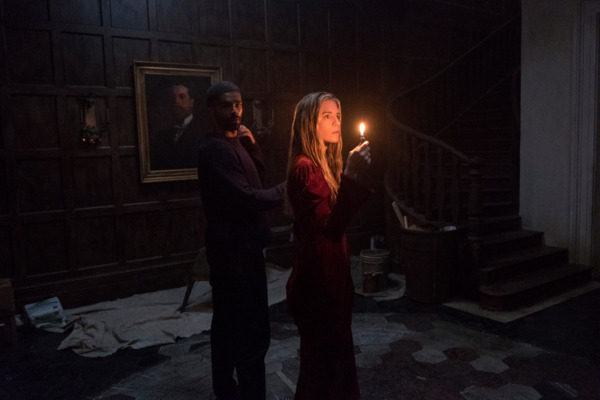 The OA: Part II Recap: Maniac Mansion As OA and Kareem navigate a puzzle dungeon, Hap finds love. The OA: Part II Recap: Old Night Club OA and Kareem’s paths finally converge, and they seem to be leading back to that abandoned house. 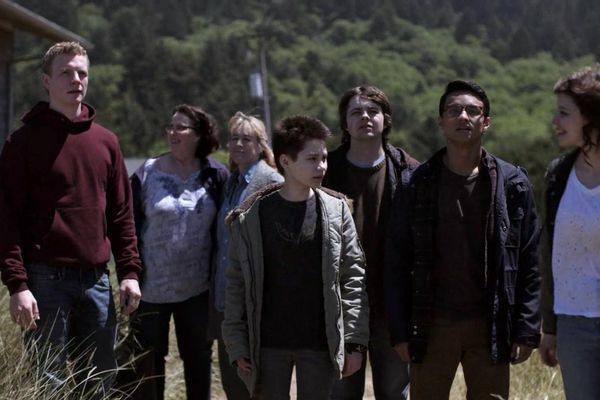 The OA: Part II Recap: Mirror Game In Prairie’s home dimension, the castaways who survived last season’s school shooting are left grappling with what to do next. The OA: Part II Recap: The Prophet of the Valley As always, The OA is on a long, sprawling journey that will end in either deliverance or more madness. 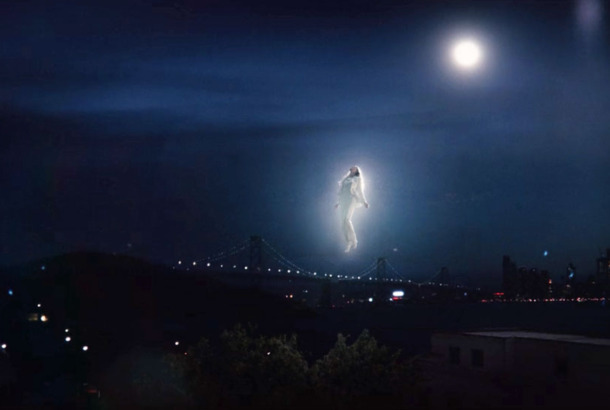 The OA: Part II Premiere Recap: Investigation Discovery The unapologetically strange Netflix series returns wrapped in a detective story that quickly opens a wormhole into a much larger conspiracy.